So I’m not a millionaire yet. 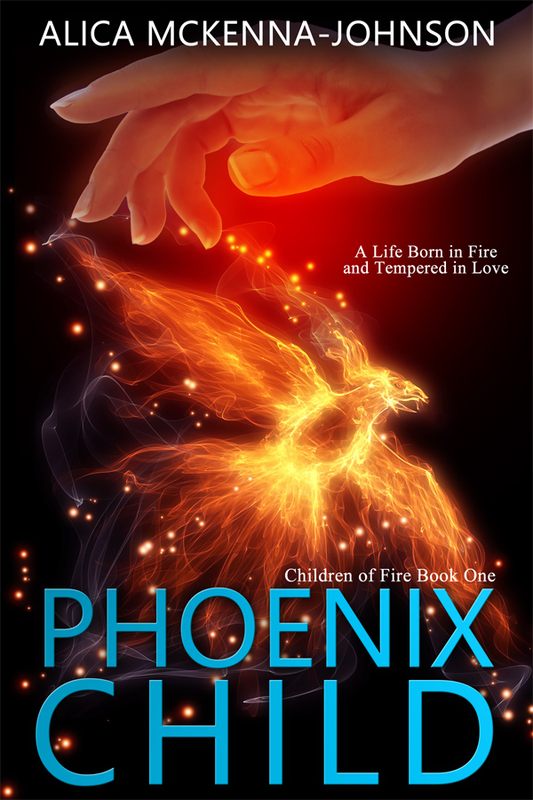 Phoenix Child has been out for a week and a half, and I’m not yet a millionaire, which is disappointing. I also haven’t gotten call for Oprah, Rove, or Grahame Norton to book me on their shows. I’m not sure this whole “reality” thing is working for me. I know it takes time, and multiple books, and reviews, and marketing. But surely I would be the exception. At least I expected to have someone ask me for the movie rights by now. I guess maybe I should stop shopping for my Oscar dress and get back to writing and editing. While I can’t give any dates, because giving dates is asking the Universe to mess with me, I will give you an update. 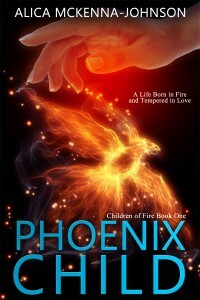 Kayin’s Fire, a Children of Fire novella. has gone through first-round critique edits. Once I absorb those, it will either go back to Kilian for more work, depending on how much revising I have to do, or to Jill for proof reading. Heirs of Avalon, Book Three in the Children of Fire Series, is in Kilian’s hands for critique edits. ALTHOUGH SHE HAS TO STOP HER WORK TO EDIT BLOGS!!!! SO IT MAY TAKE HER LONGER TO FINISH THE BOOK, WHICH SHE IS KILLING HERSELF ALREADY PUSHING TO FINISH IT BEFORE SHE LEAVES FOR CALIFORNIA. OH, HOW I MAKE HER SUFFER. Shadows in the Glass, originally planned as a novella about Carlos, a minor character from book one, has turned into a novel. It has gone through my critique group and is into my revisions and edits. And finally, I am working on the first draft of A Dragon’s Clutch, Book Four in the Children of Fire Series. So what do you think of this as an Oscar dress?? The Lunchbox	Can she rule the world? Holy cow!! Your cover is gorgeous! Congratulations on your latest book. 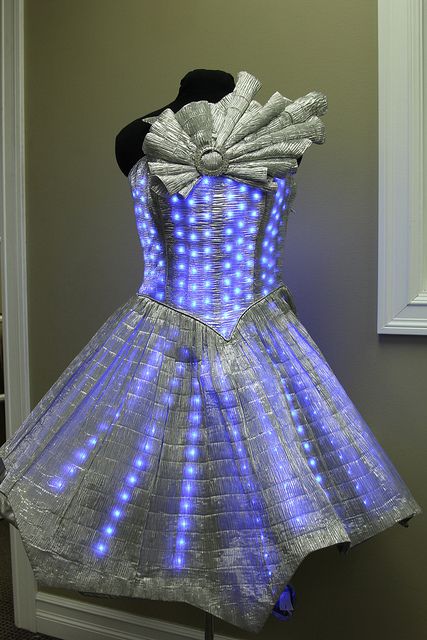 And yeah…that dress would rock at the Oscars. LOL I love your sense of humor, Alica! You are on the right track, with all those works in the pipeline. Thank you Kassandra!! And good point, I shall keep looking for my Oscar dress so I stay in style when the moment arrives.